Discounts if we can tie your towing job in with another load going to or from the same area. maximum weight up to 3500kg. We where recently asked to tow a large compressor from London film studios back to West Sussex. 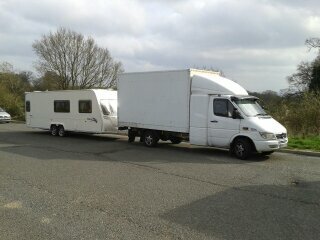 We towed this using our 4x4 trooper which is rated to tow up to 3500kg. 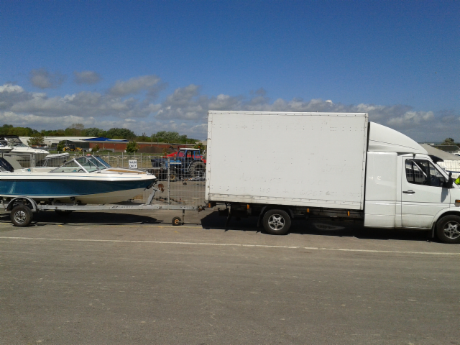 Please ask if you have anything you need towed or transported, We have transported allsorts including Tractors, Boats, Generators, antique cars.